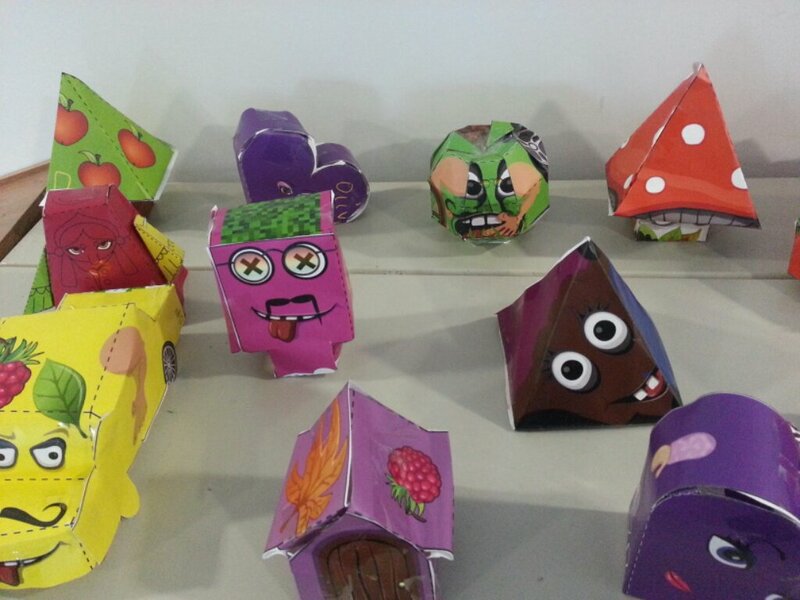 Junior students utilised an app called Foldify to make these three dimensional shapes. The aim was to expose children to a range of different nets. 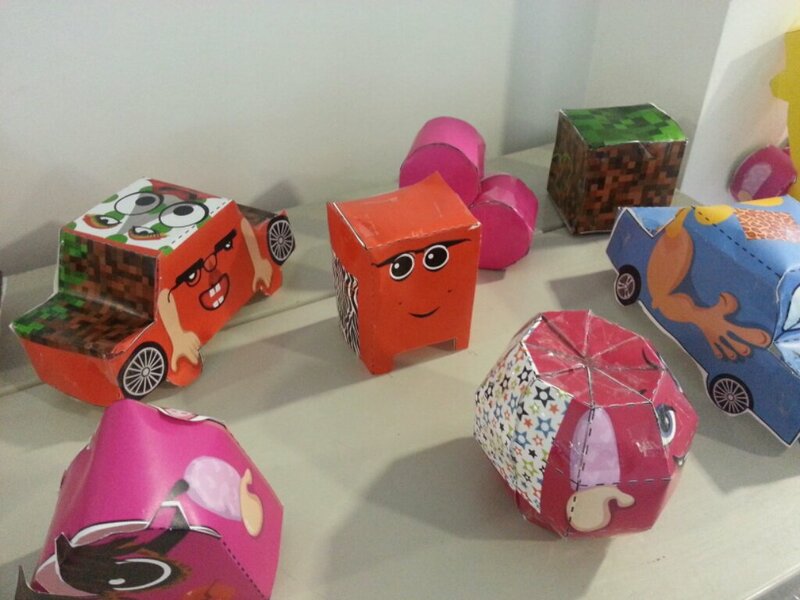 Students enjoyed designing and manipulating the objects, as well as cutting and folding. Foldify is a fantastic app, with great mathematics potential.